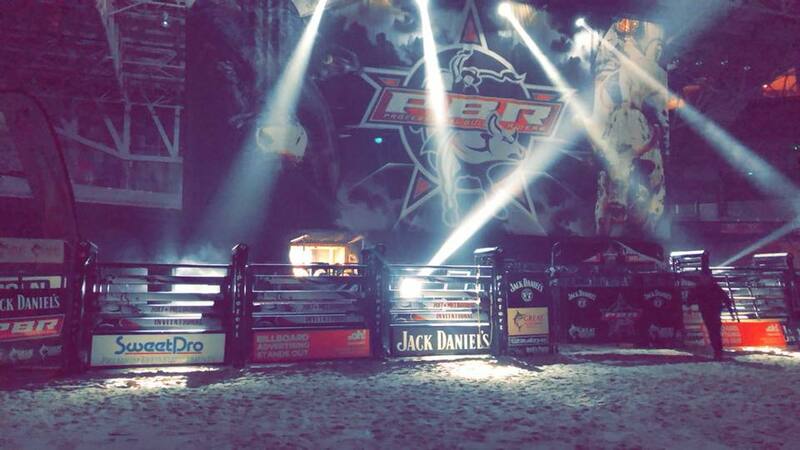 2017 saw Forefront once again providing complete audio and LED screens systems for the seven major events on the PBR calendar - Melbourne, Brisbane, Adelaide, Sydney, Townsville, Tamworth and Newcastle. Our Nexo STM Line Array audio system provided an exceptional listening experience across the different types of venues, for every ticket holder. The Pixapanel LED video screens provided high resolution video reinforcement, with different screen configurations to best suit each venue.